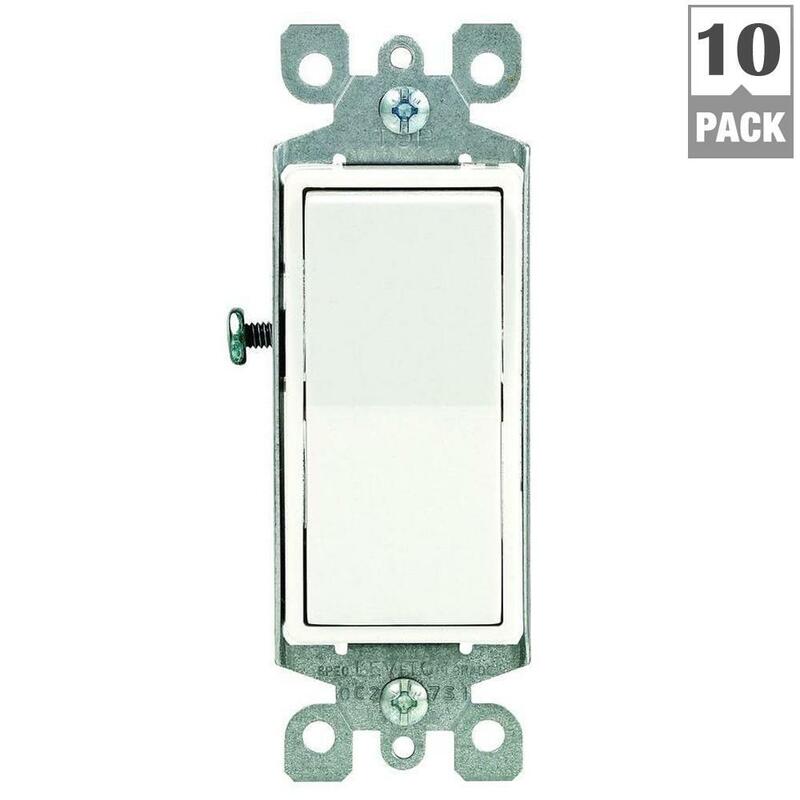 There are a range of different light switches to choose from based on the functionality you’re looking for. 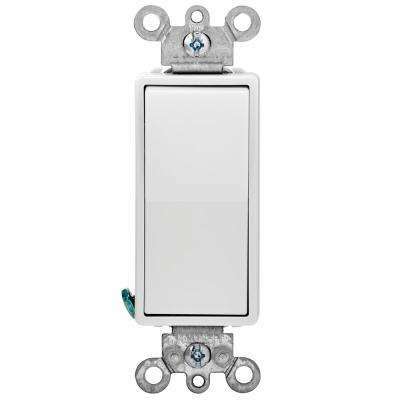 Certain switches offer special features that can make your home more convenient and energy-efficient. 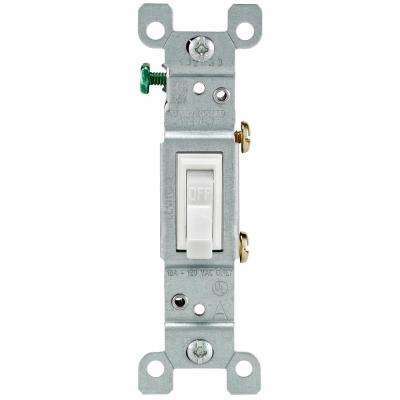 •	Single-pole switches are the most common electrical light switches you’ll find in a home. 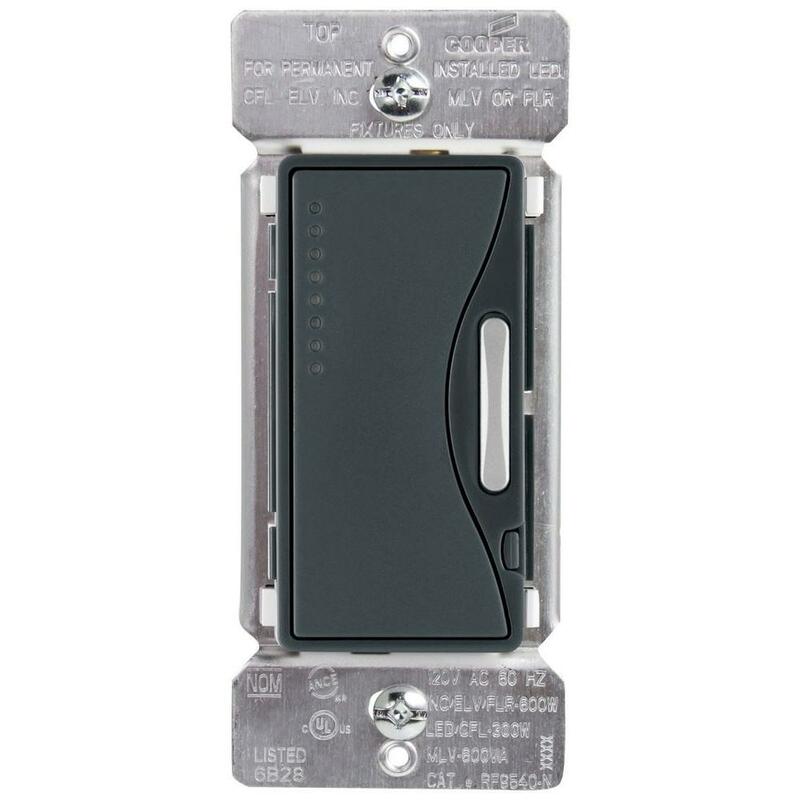 They control one fixture from a single location, offering an ideal solution for small spaces such as bathrooms and closets. 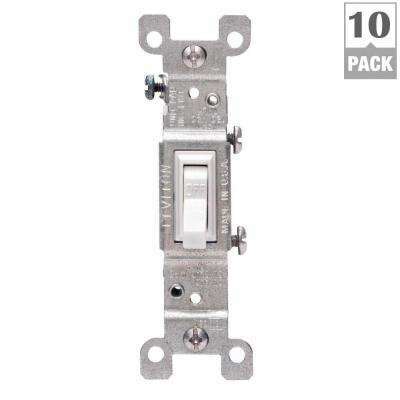 Their simple operation makes them easy to install and replace. 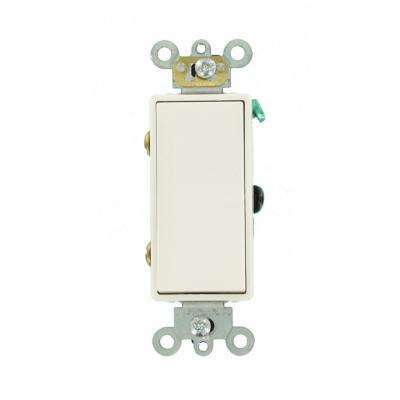 •	For hallways and staircases, consider three-way switches. 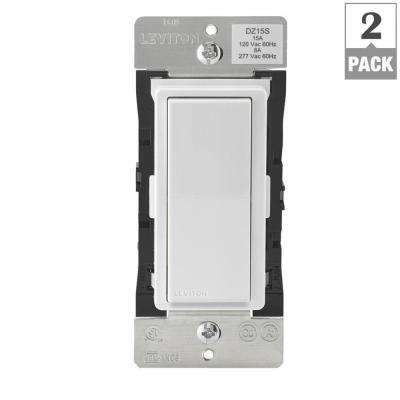 They can control a fixture from two locations. 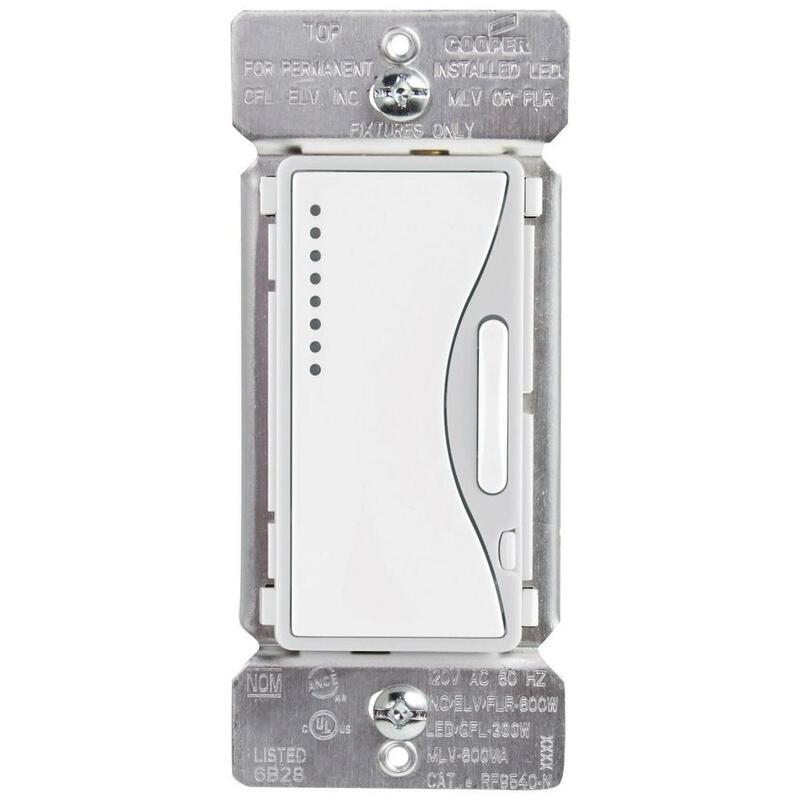 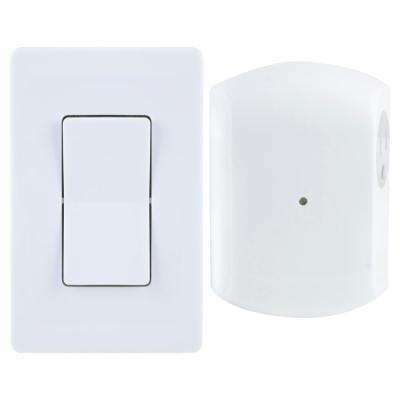 Install these light switches on both ends of your hallway or staircase so you don’t have to walk in the dark to find a switch in the middle of the night. 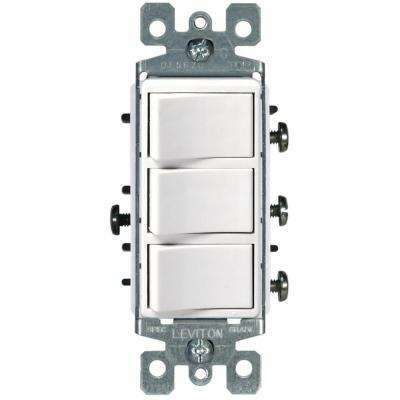 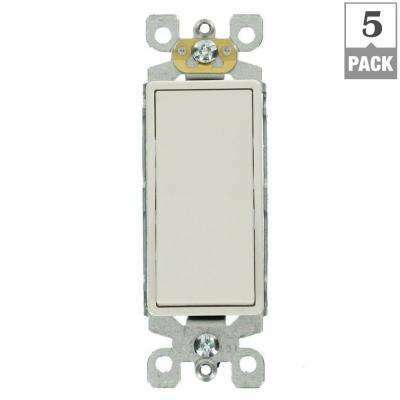 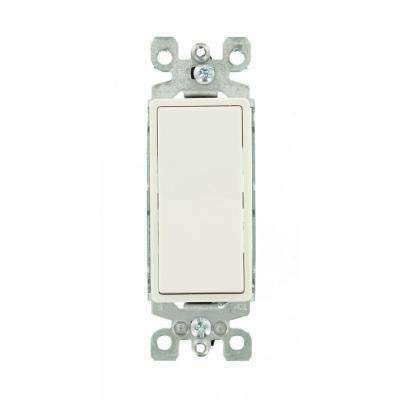 •	Four-way switches are used to control lighting from three locations. 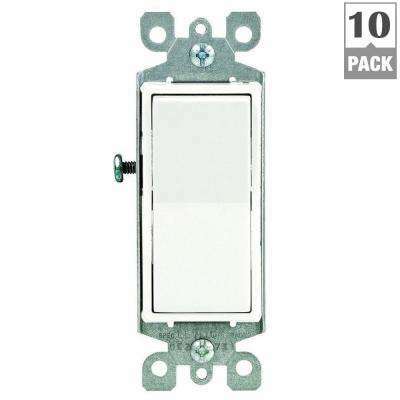 While they’re not as prevalent in the home as single-pole or three-way switches, these light switches are a suitable option for large rooms with multiple entrances. 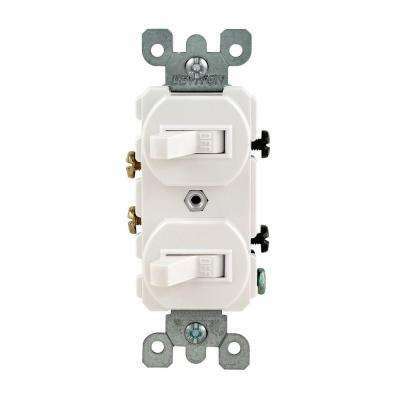 Be aware that you must use one four-way switch alongside two three-way switches in a four-way circuit. 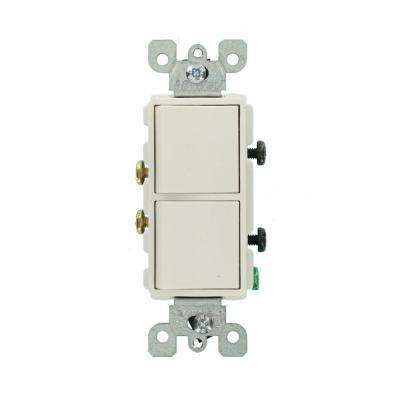 •	Dimmers give you more control over your lighting. 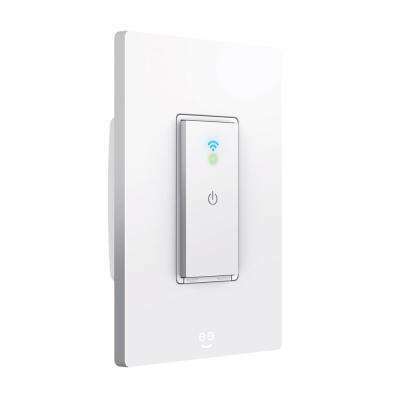 They allow you to adjust a light’s intensity via a slider, dial, button or other control without completely turning it off. 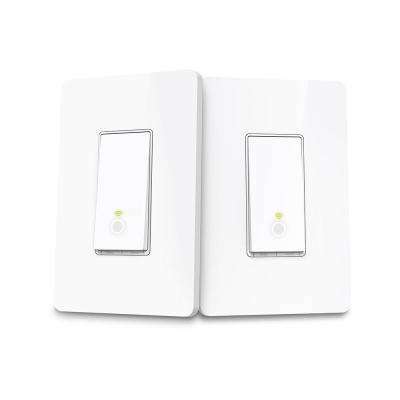 Since dimmers consume less electricity than standard light switches, they can help you save money on your energy bill. 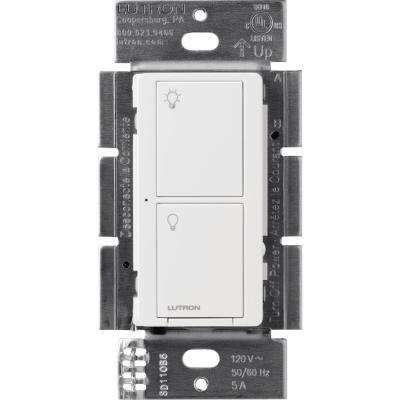 Dimmers also extend the life of your light bulb because they put less strain on the filament. 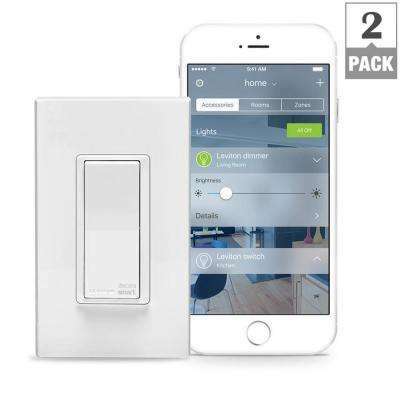 For even more personalization, enhance your home with smart light switches. 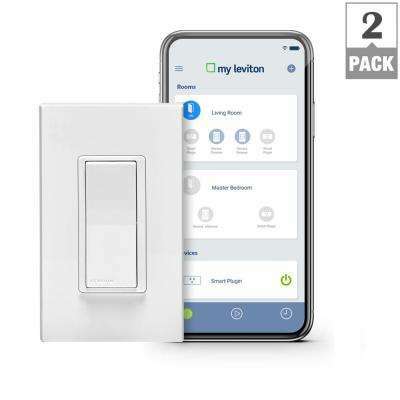 You can easily turn your lights on and off or adjust the brightness and color from anywhere in your home using your smartphone. 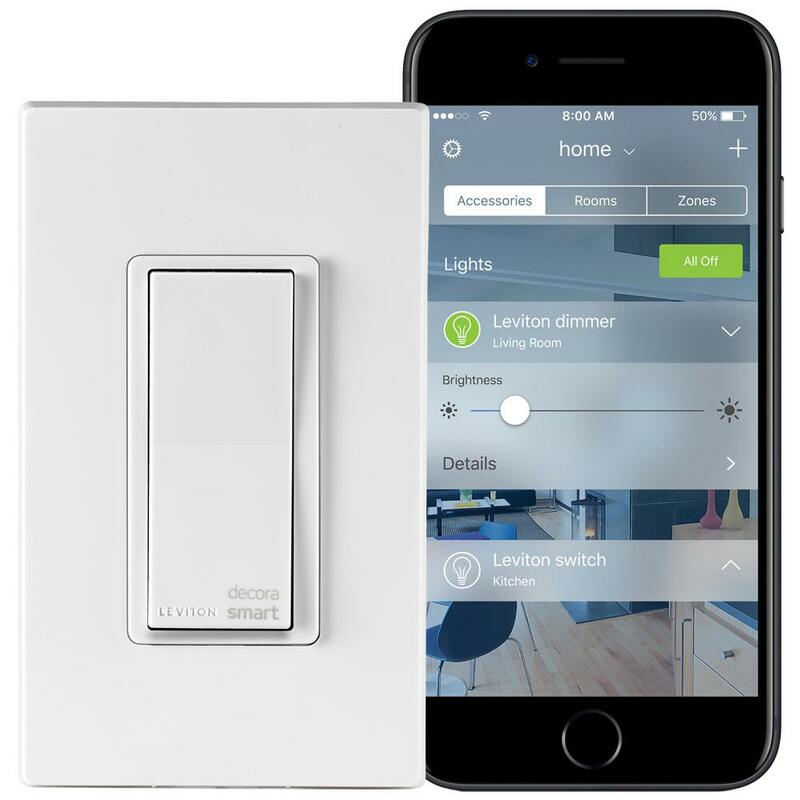 Many smart switches are also remote light switches, giving you another option to control your lighting without carrying your phone. 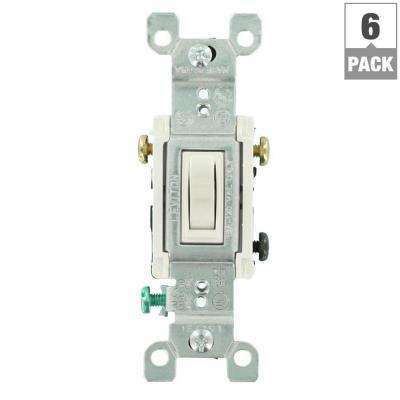 Think about your needs when installing or replacing light switches throughout your home. 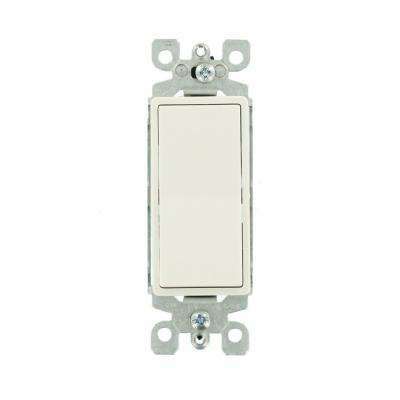 For no-frills operation, opt for standard toggle light switches. 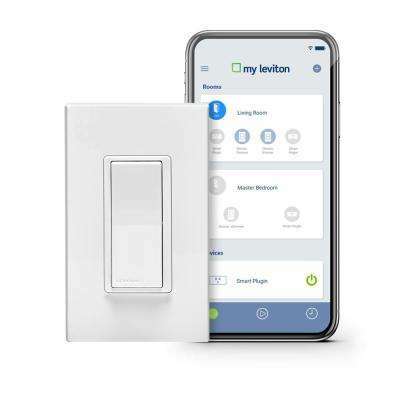 Dimmers and smart home electrical switches are perfect for anyone seeking personalized control and energy savings. 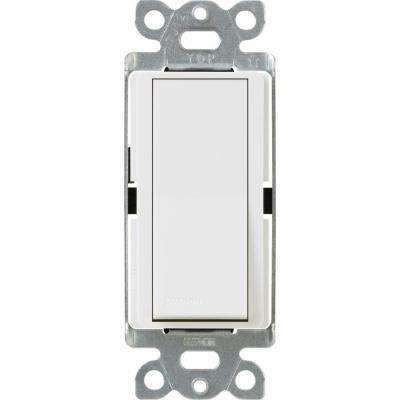 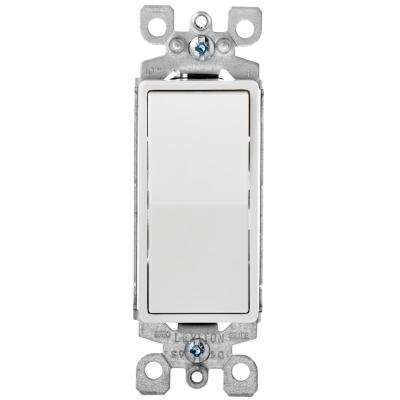 Our Types of Light Switches guide provides even more features to personalize your switches by including timers, motion sensors and time delays.